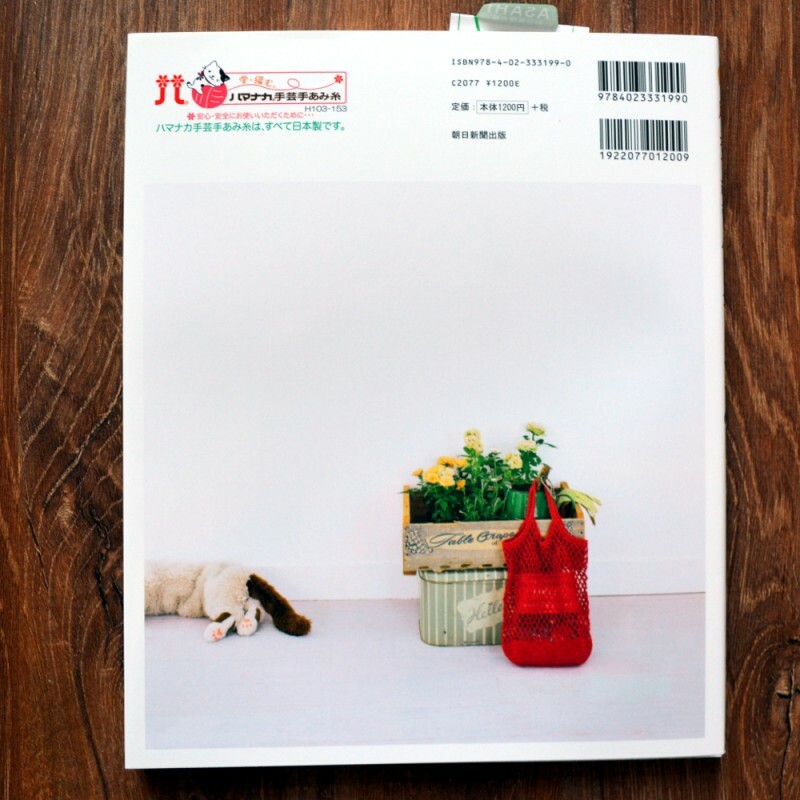 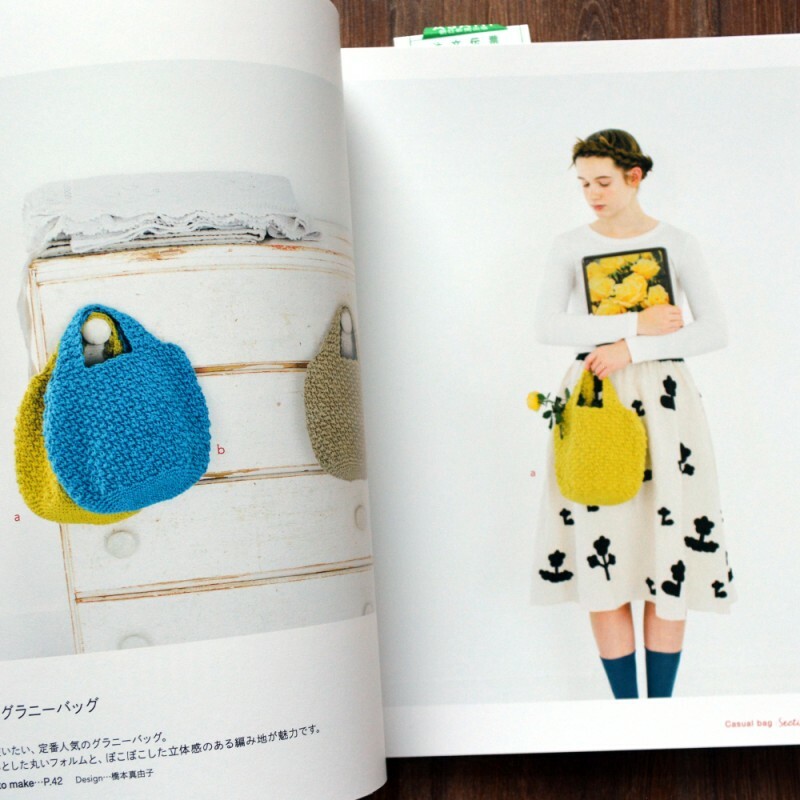 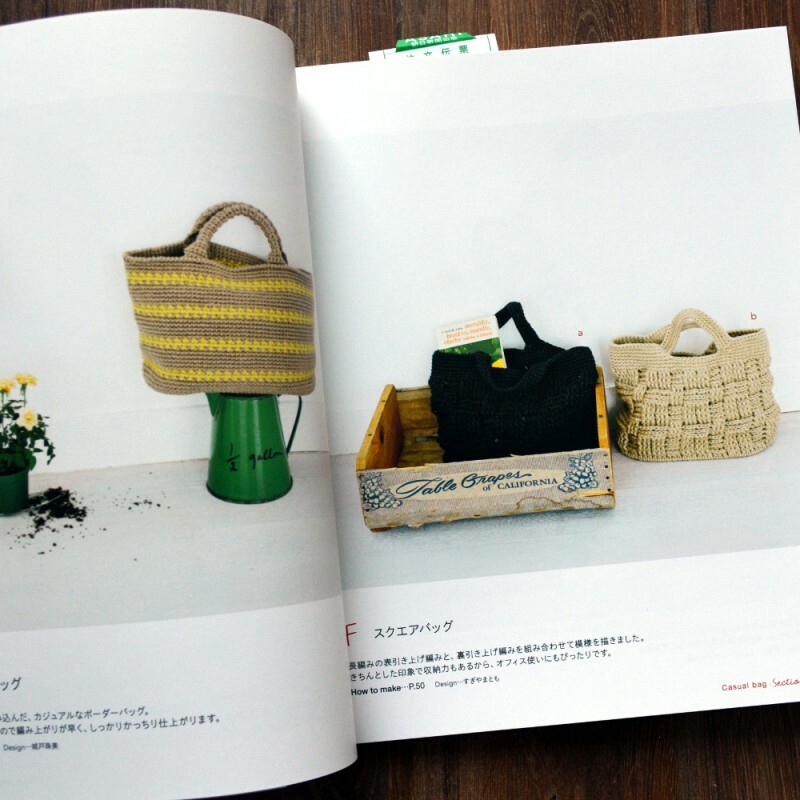 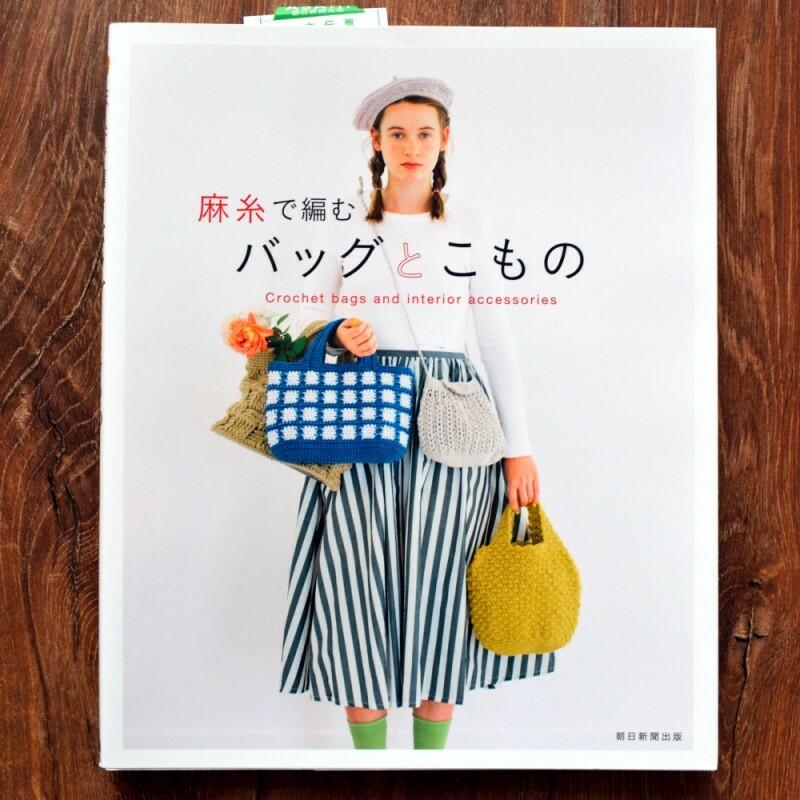 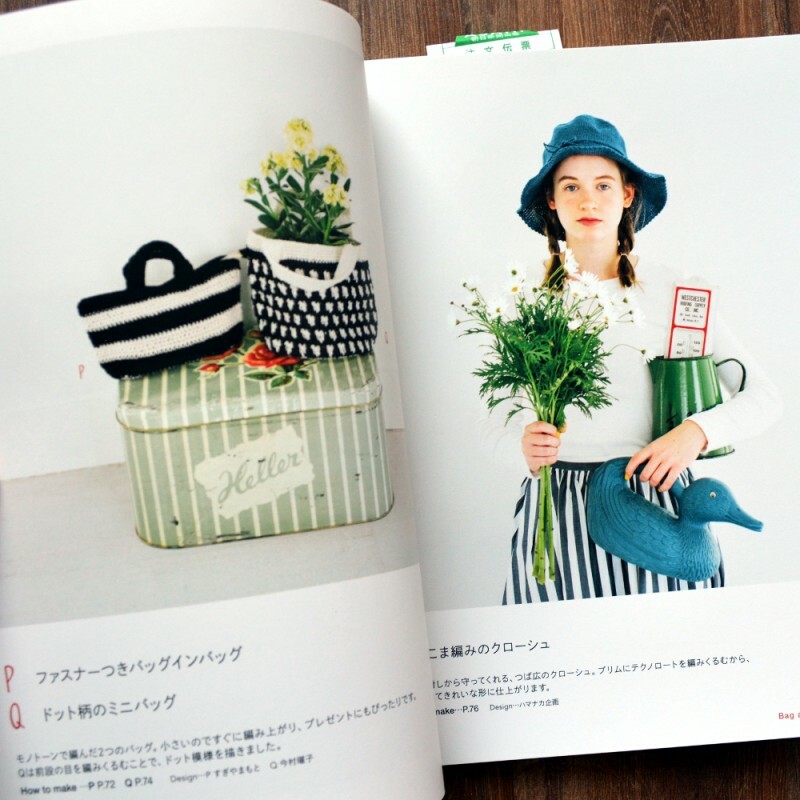 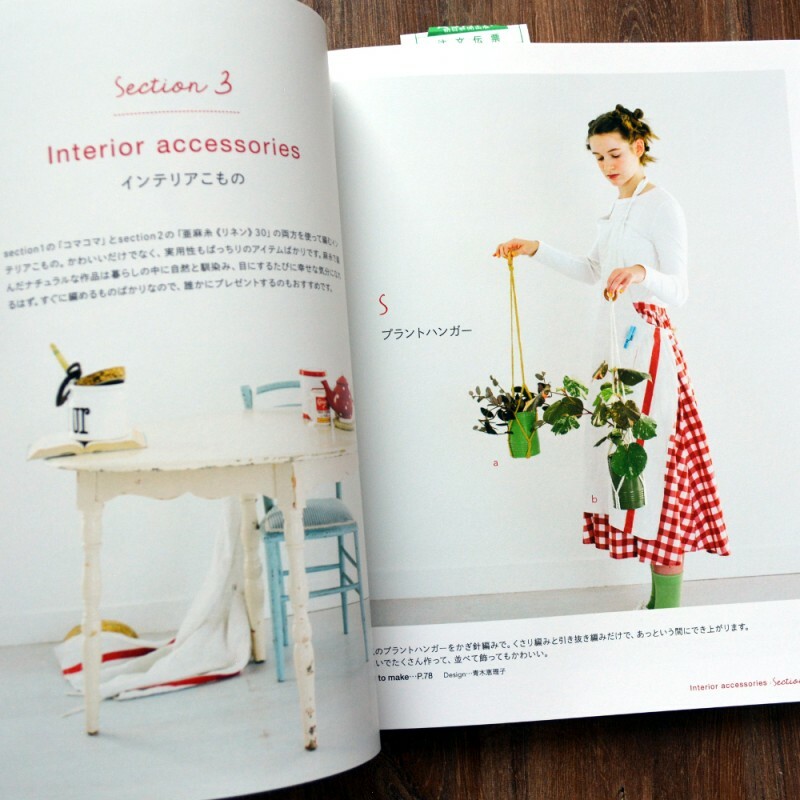 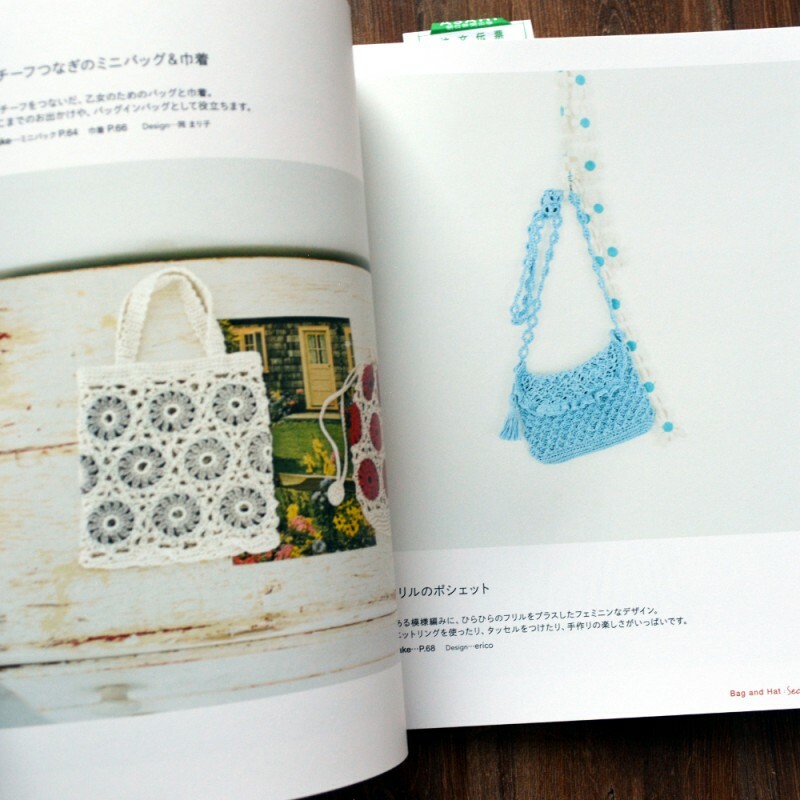 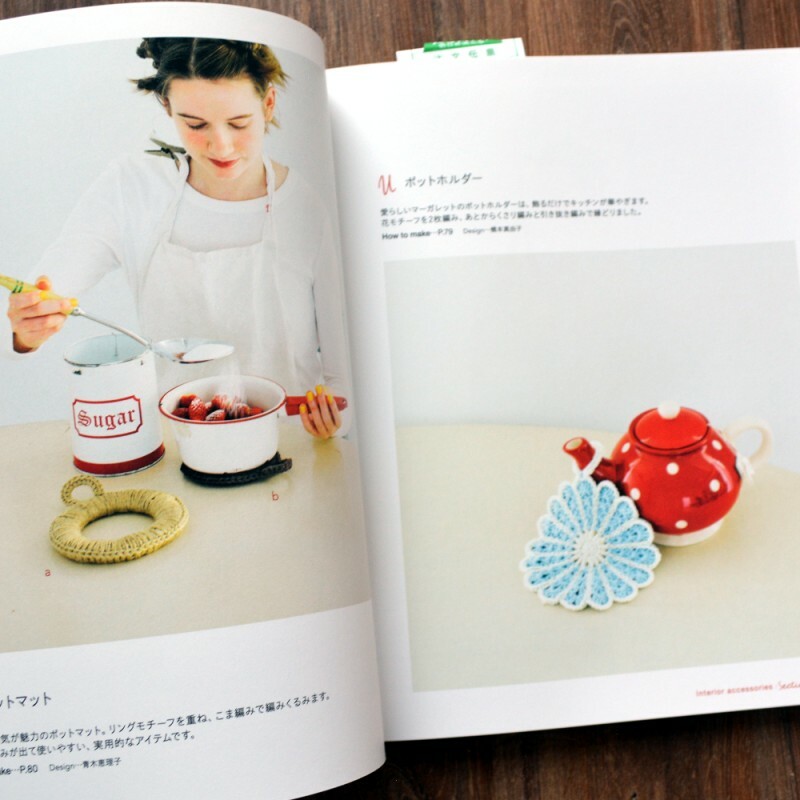 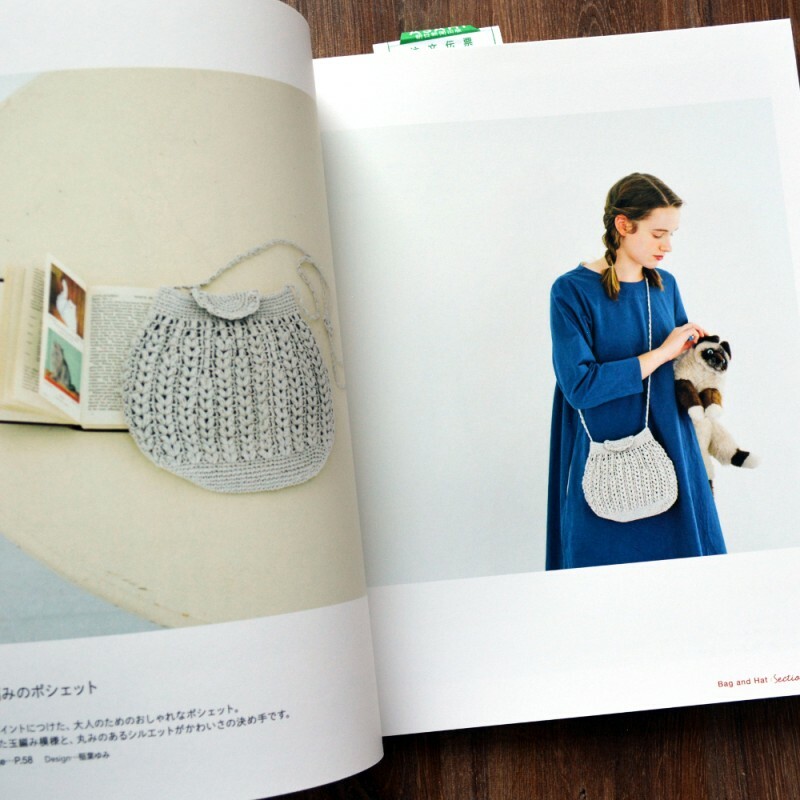 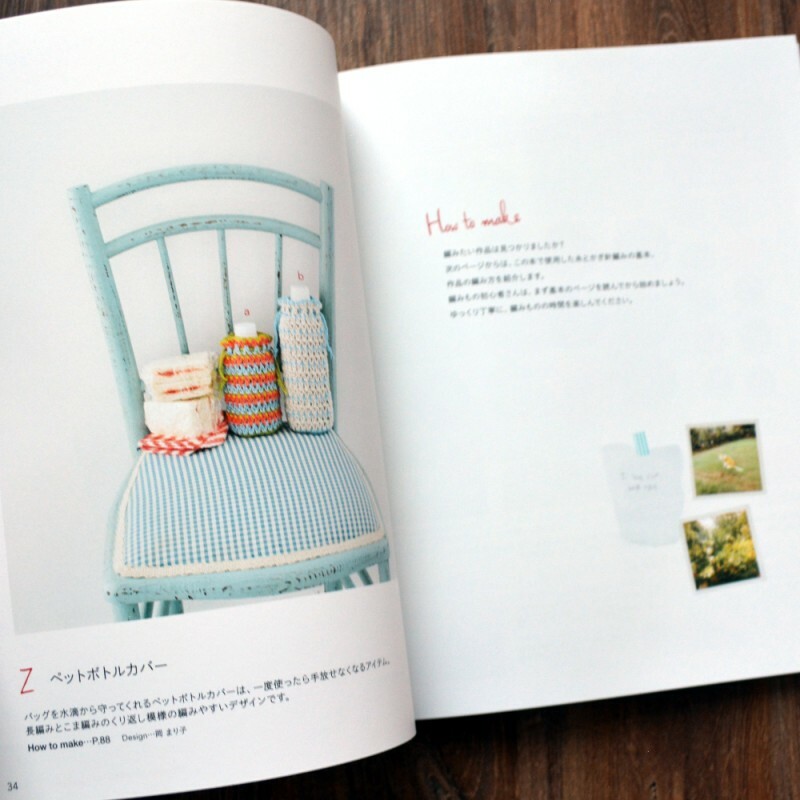 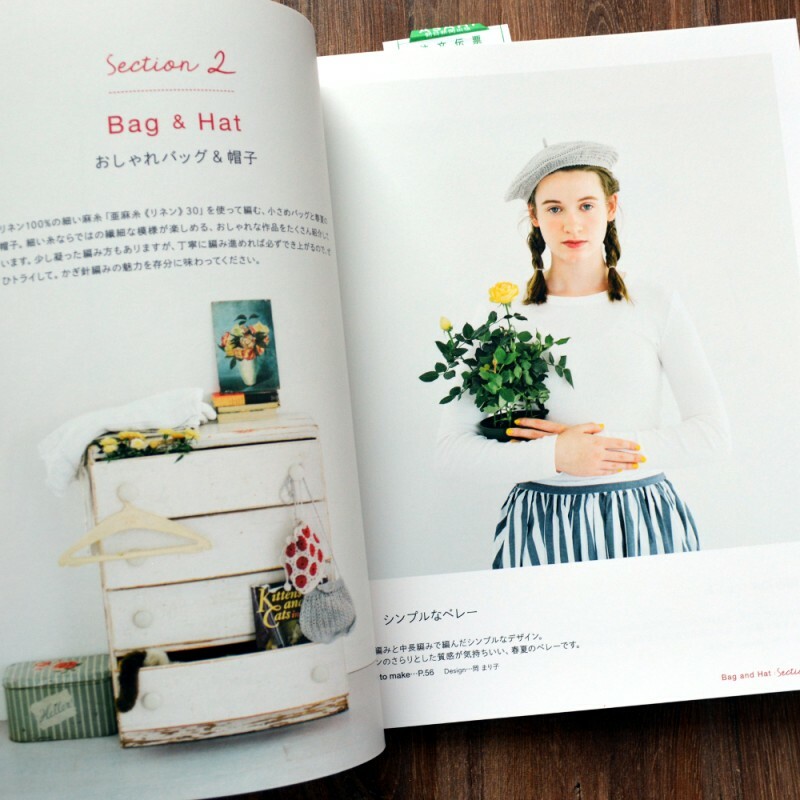 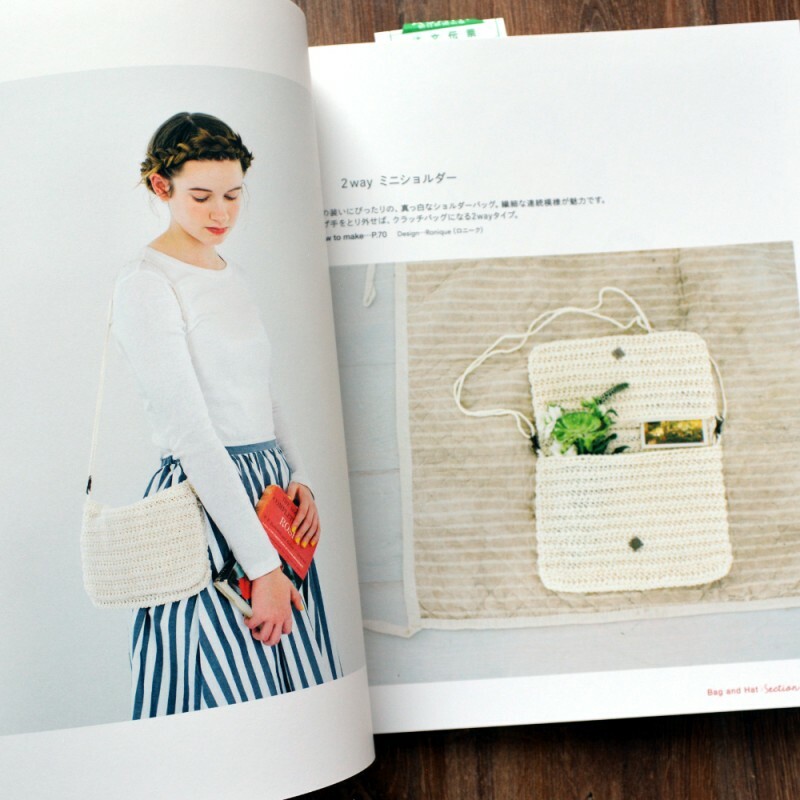 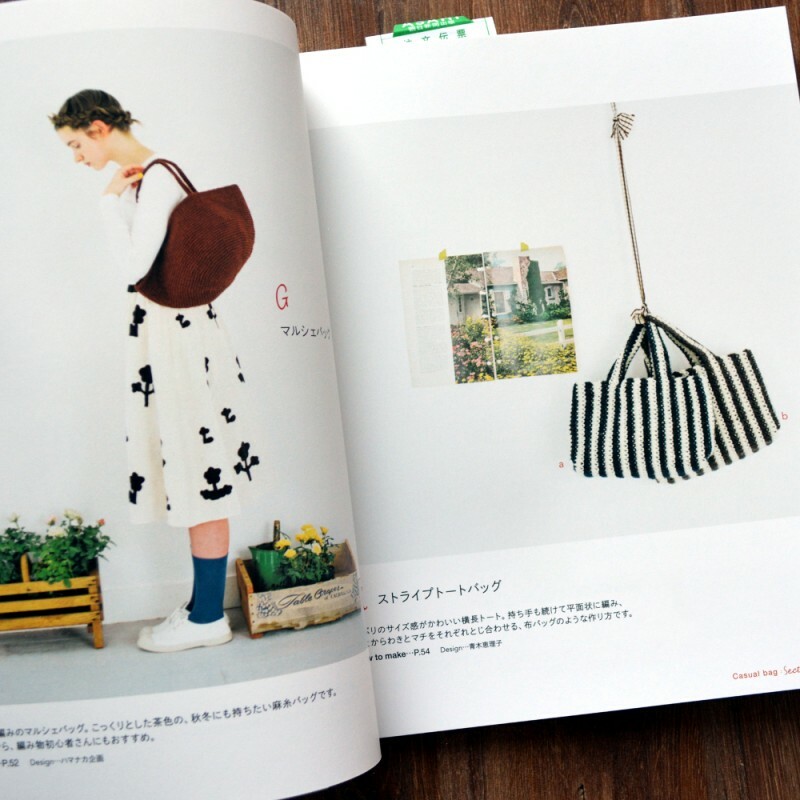 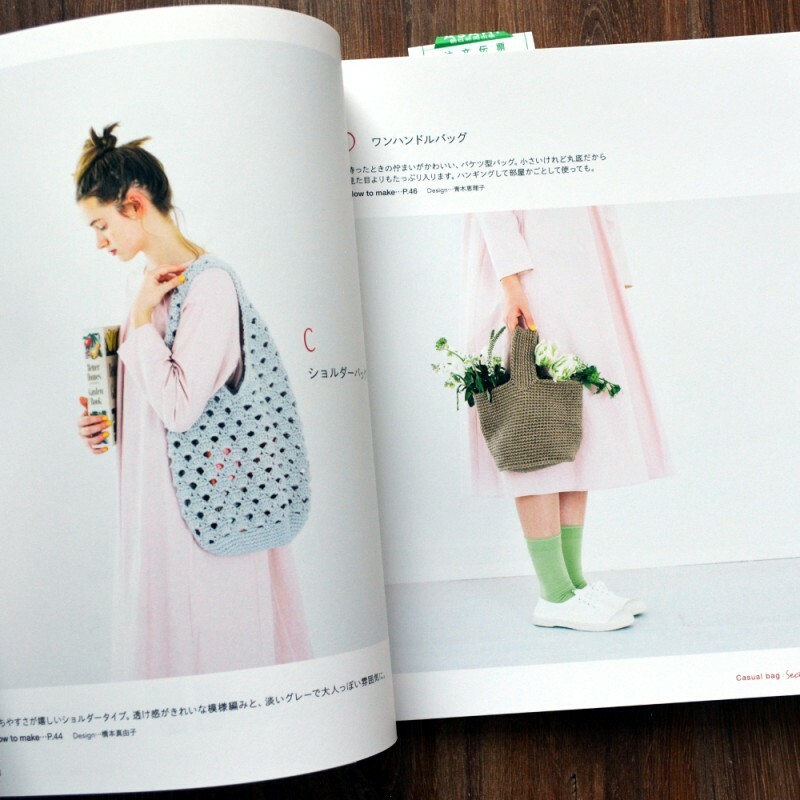 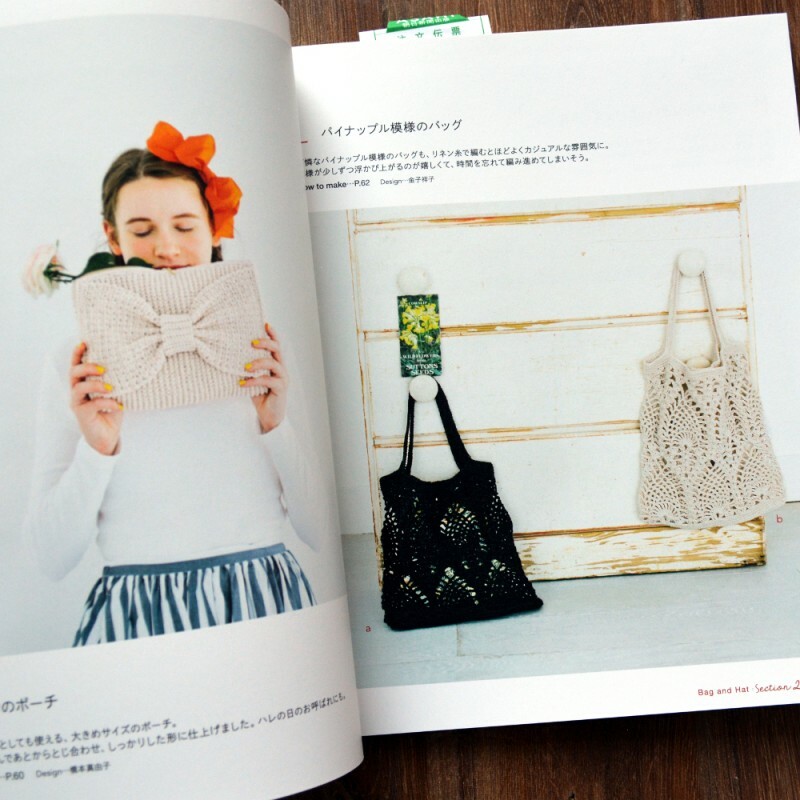 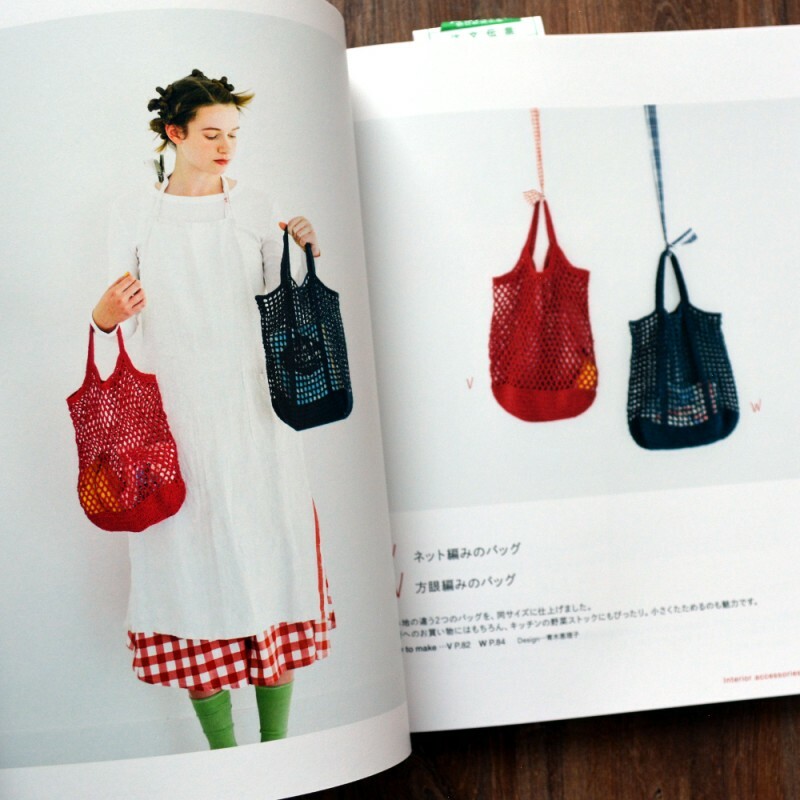 Book contains bags and interior accessories patterns, which can be made with Eco Andaria yarn. 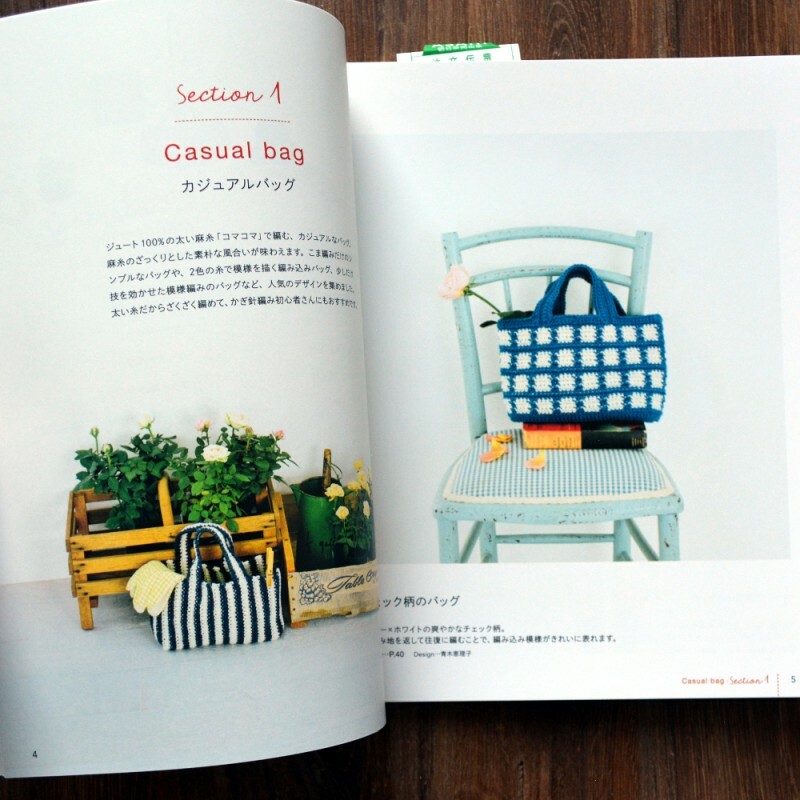 Book is printed on a lovely high quality paper and is very pleasant to touch. 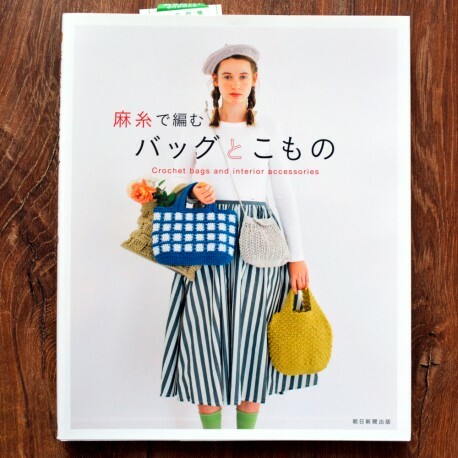 Book is in Japanese, but contains a lot of pictures and schemes, so is understandable without knowing language.